and securely gated with 24 hour key pad entry to our spacious site. open to working with you on your specific storage needs. 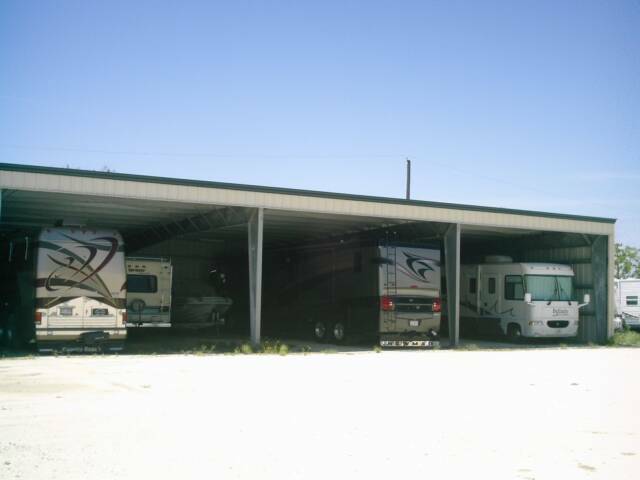 Whether you need indoor or outdoor storage, we've got you covered! of safe and convenient storage. We believe your satisfaction should be guaranteed.